An overview of all the controls in Cuphead and what they do. In Cuphead, there are a variety of controls you’ll need to learn how to use. Many of these controls are straightforward, such as the controls to move or shoot. However, there are controls in Cuphead that can be a bit more ambiguous such as the controls to parry. To help get you started, we put together a quick overview of what the controls do and how to use them in Cuphead! Below, you'll find a complete overview on how to use the controls in Cuphead. It's important to learn both the Standard Cuphead Controls and the Flying Cuphead Controls. 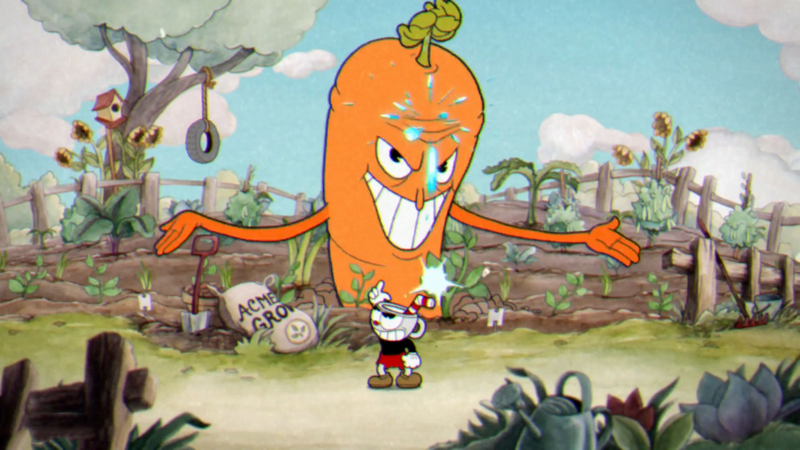 Mastering the Parry mechanic in Cuphead is both challenging and rewarding. Note that in order to effectively use the above Cuphead controls, you’ll need understand mechanics such as how to Parry. 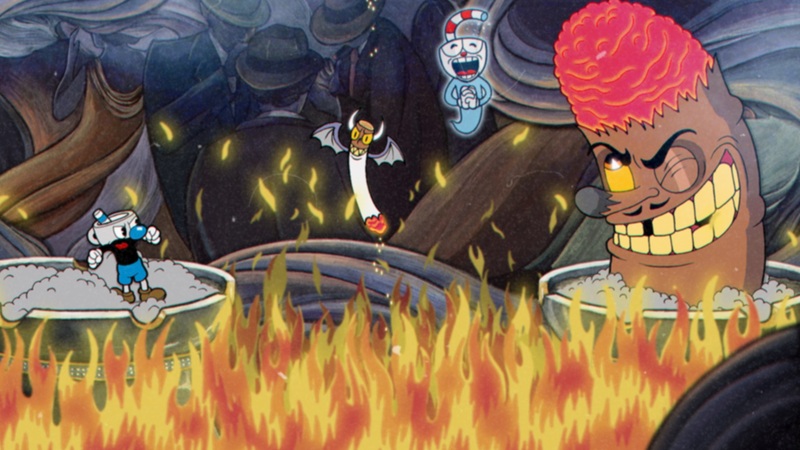 In Cuphead, the in-game tutorial will introduce you to the Parry mechanic. However, to master it you’ll need to remember to jump and then press the jump button a second time right as you touch one of Cuphead’s pink projectiles in order to successfully Parry. Note that mastering the Parry mechanic is one of the keys to Cuphead, as each successful Parry will give you 1 EX Charge. Knowing how to use Super Art in Cuphead can help you when dealing with the game's challenging array of bosses. Another key to Cuphead is learning how to use Super Art. To use Super Art in Cuphead, allow your EX Meter to completely fill (5 cards). 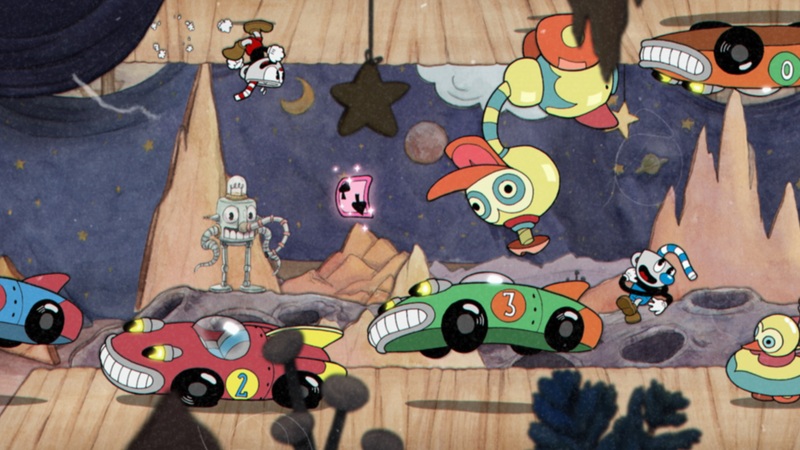 Then, press the EX Shoot button to use whatever Super Art you currently have equipped in Cuphead. This can be extremely helpful in both defeating Cuphead bosses, and progressing forward in the game. There you have it, a look at how to use the controls in Cuphead and what each of them do. What controls did you have the hardest time mastering? Let us know in the comments below! 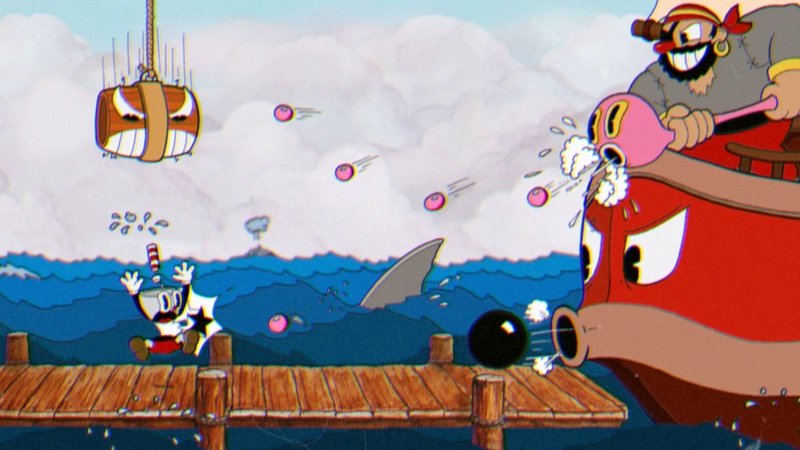 By reading through this guide, you should now know how to use the controls in Cuphead and what the controls do.